5 Great Free Kindle History Books for Tuesday! ***Thus Spake Zarathustra by Friedrich Nietzsche. Price: Free. Genre: History, Science & Medicine, Philosophy. Rated: 4.1 stars on 384 Reviews. ASIN: B077LB19XG. **A Journal of the Plague Year by Daniel Defoe. Price: Free. Genre: Art, Art History, Schools, Periods & Styles, Medieva. Rated: 4.2 stars on 112 Reviews. ASIN: B077L9RF7B. **The Antichrist by Friedrich Nietzsche. Price: Free. Genre: History, Nonfiction, Politics & Social Sciences, Philosophy, Religious. Rated: 4.1 stars on 115 Reviews. ASIN: B077L8QTMK. African American History: A Captivating Guide to the People and Events that Shaped the History of the United States by Captivating History. Price: Free. Genre: History, World, Revolutionary. Rated: 4.3 stars on 5 Reviews. 137 pages. ASIN: B077K4H1W1. Posted on November 22, 2017 November 22, 2017 Author KibetCategories African American History, HIstorical, Historical Fiction, HIstory, WarLeave a comment on 5 Great Free Kindle History Books for Tuesday! 8 Wonderful Free Kindle History Books for Wednesday! *Beyond Acts: New Perspectives in New Testament History (Deal, Not Free) by Mr. Paul R. Finch. Price: $29.95. Genre: Non Fiction Deal, Sponsor, History, Caesarean Text Type, Why the Book of Acts was Never Completed. Rated: 5 stars on 1 Reviews. 574 pages. ASIN: 1535465476. *Keys to Tetouan (Deal, Not Free) by Mois Benarroch. Price: $0.99. 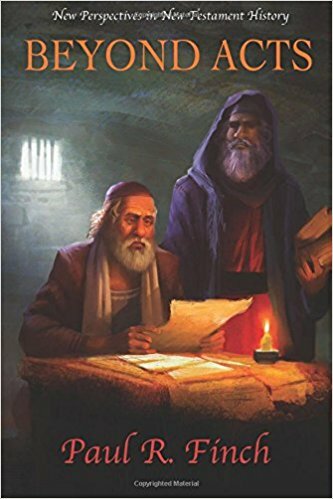 Genre: World Literature Deal, Sponsor, Available in 8 Languages, Unique Reading Experience, History of the ancient Sephardic Jews. Rated: 4.2 stars on 6 Reviews. 212 pages. ASIN: B01KZYCN00. ***The Souls of Black Folk by W. E. B. Du Bois. Price: Free. Genre: History, Poetry, American, African American. Rated: 4.7 stars on 836 Reviews. 118 pages. ASIN: B0776WT6CH. ***Siddhartha by Hermann Hesse. Price: Free. Genre: History, Religion & Spirituality, Buddhism, Sacred Writings. Rated: 4.5 stars on 1,377 Reviews. 69 pages. ASIN: B07771LSJ3. ***The Complete Works of Shakespeare by William Shakespeare. Price: Free. Genre: History, Europe, Renaissance. Rated: 4.5 stars on 283 Reviews. 5185 pages. ASIN: B0776Z1BTR. **Leviathan by Thomas Hobbes. Price: Free. Genre: History, Science & Medicine, Political Science. Rated: 4.1 stars on 210 Reviews. 287 pages. ASIN: B0776ZM5SH. The Complete Plays of Aristophanes by Aristophanes. Price: Free. Genre: History, Ancient Civilizations, Greece. Rated: 4.1 stars on 30 Reviews. 534 pages. ASIN: B0776XC6TJ. 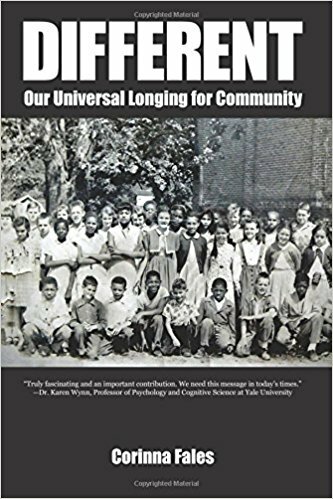 Posted on November 9, 2017 Author KibetCategories African American History, Free Kindle History Books, HIstorical, HIstory, ReligionLeave a comment on 8 Wonderful Free Kindle History Books for Wednesday!